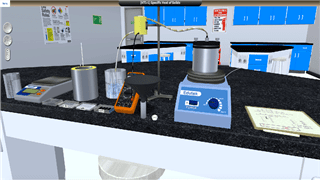 Tens of 3D simulations for the major experiments of Biology, Chemistry & Physics. 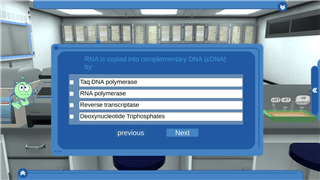 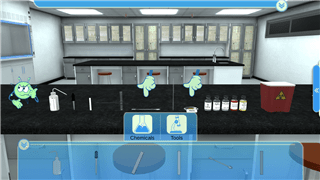 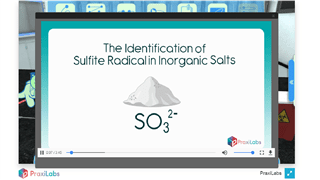 Allows your students to access a realistic virtual lab from their devices at any time. 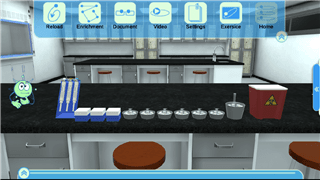 Additional multimedia files to help students while performing the scientific experiments. 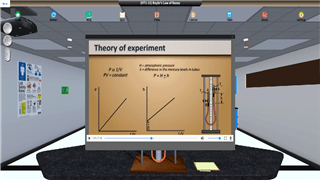 PraxiLabs can be easily integrated with your current learning management system. 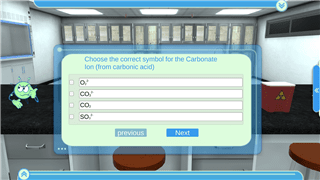 Every student is learning in a different way. 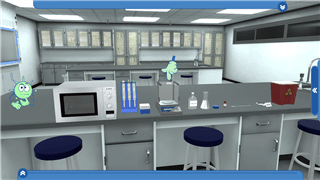 So, we provide something for everyone in our virtual lab including various multimedia types and adaptive learning experiences for each student. Effective learning requires interaction. 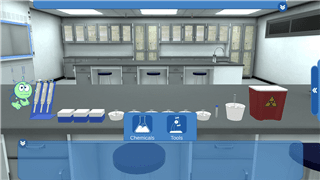 Our interactive 3D virtual lab goes a long way in providing students with the tools that allow for more focus, attention, and engagement. 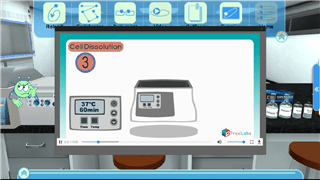 Students get more with PraxiLabs not only by performing their experiments safely, but also via various study aids and multimedia forms to boost their knowledge. 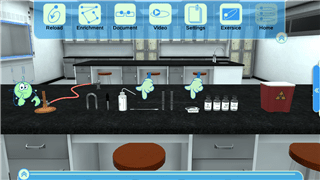 Students can take their lab home and exercise limitlessly to enhance their understanding and get more experienced and comfortable with the science experiments.